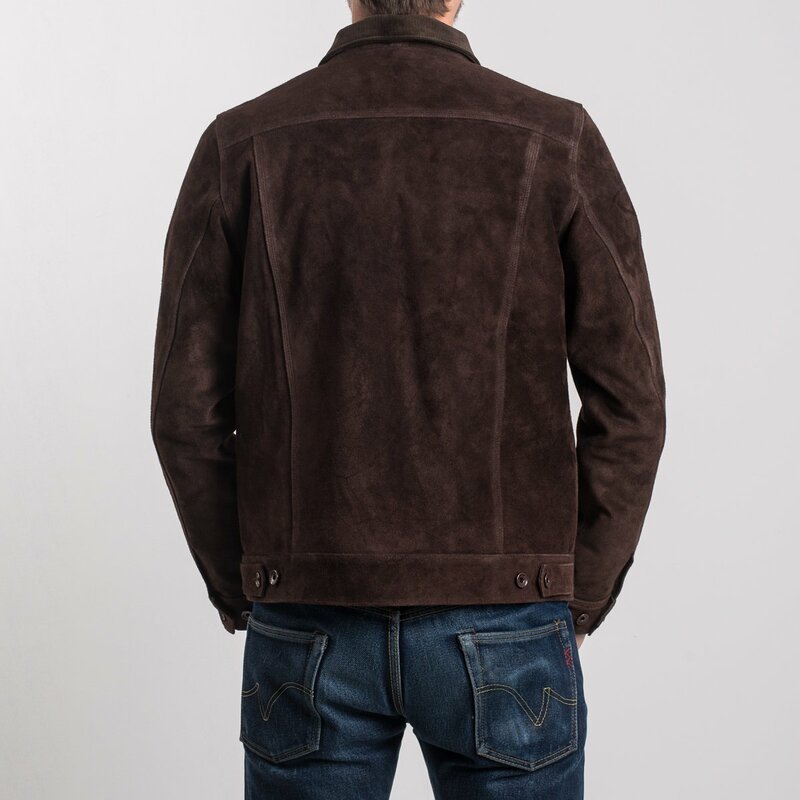 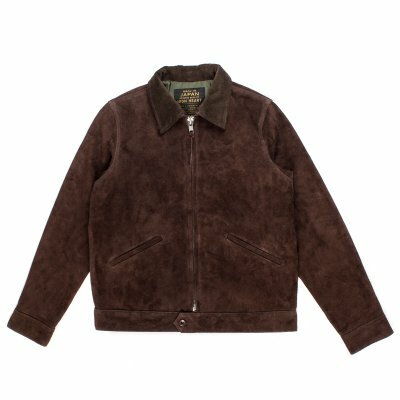 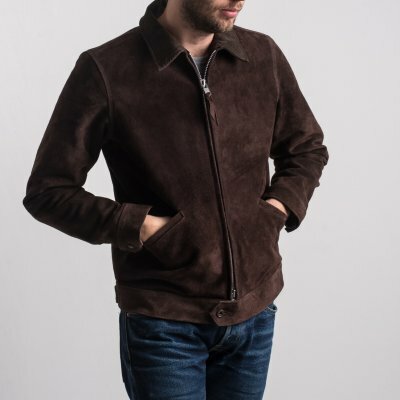 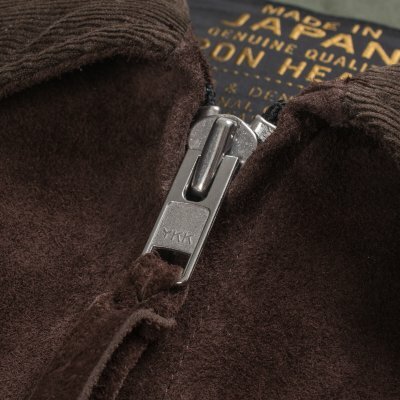 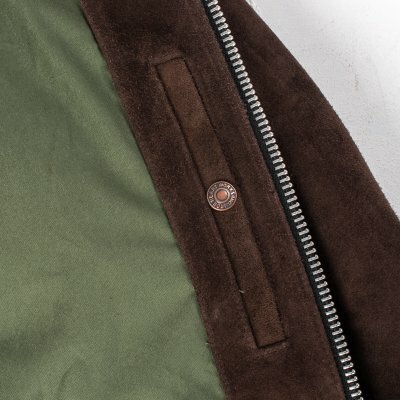 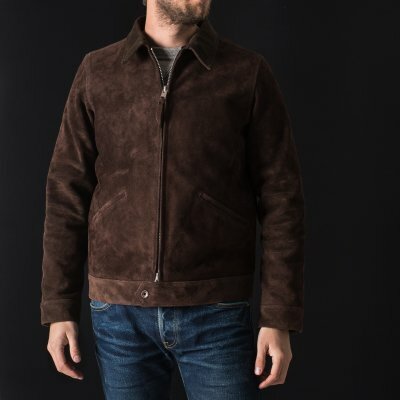 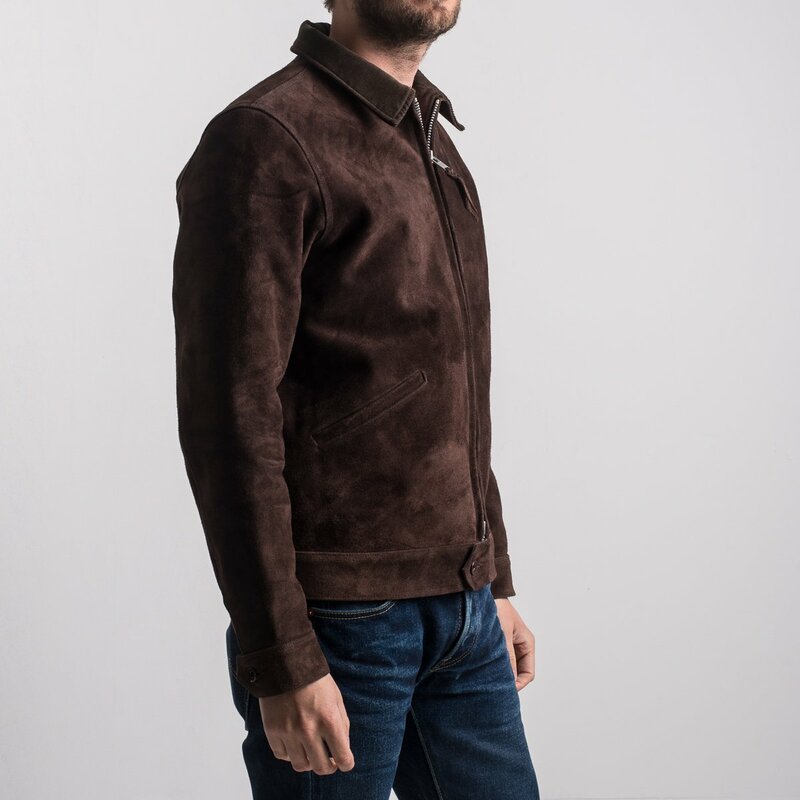 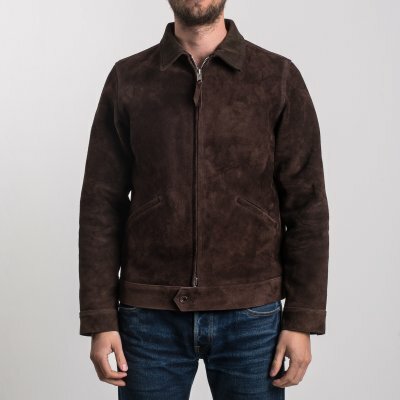 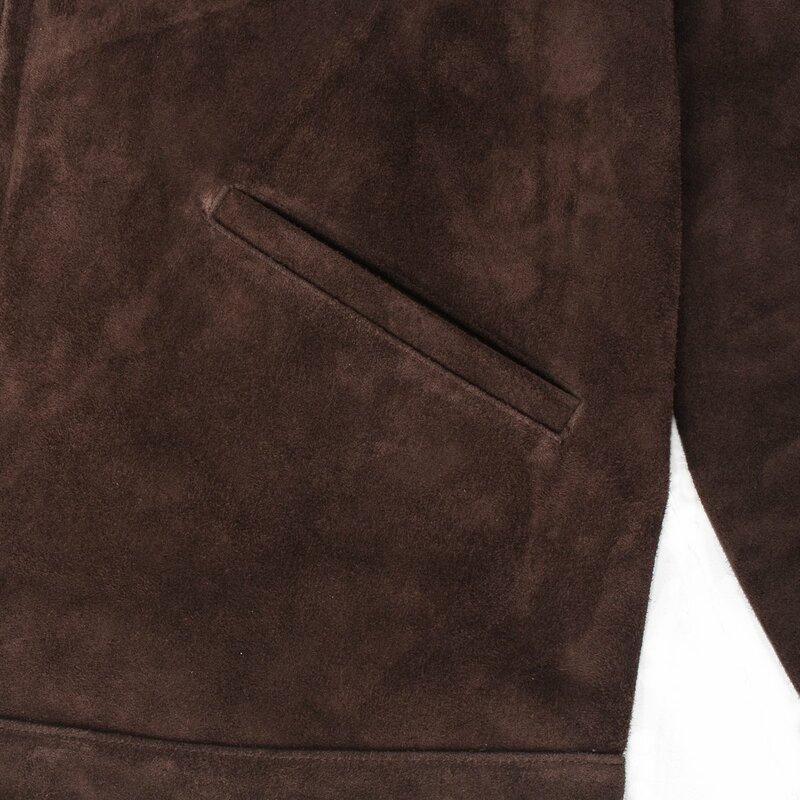 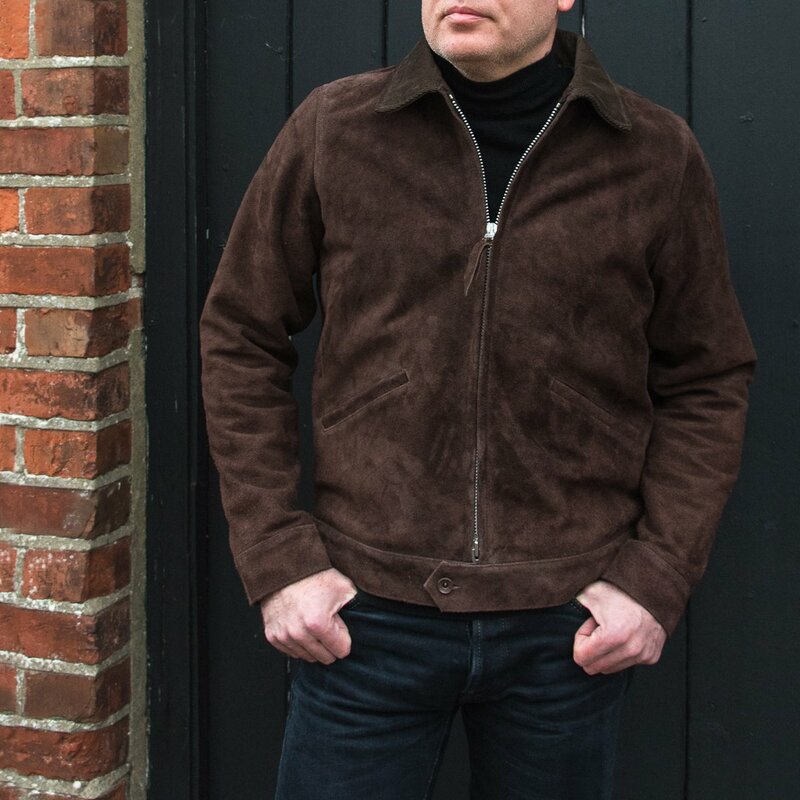 A traditional style work jacket in dark brown split steerhide, with a tonal corduroy collar. 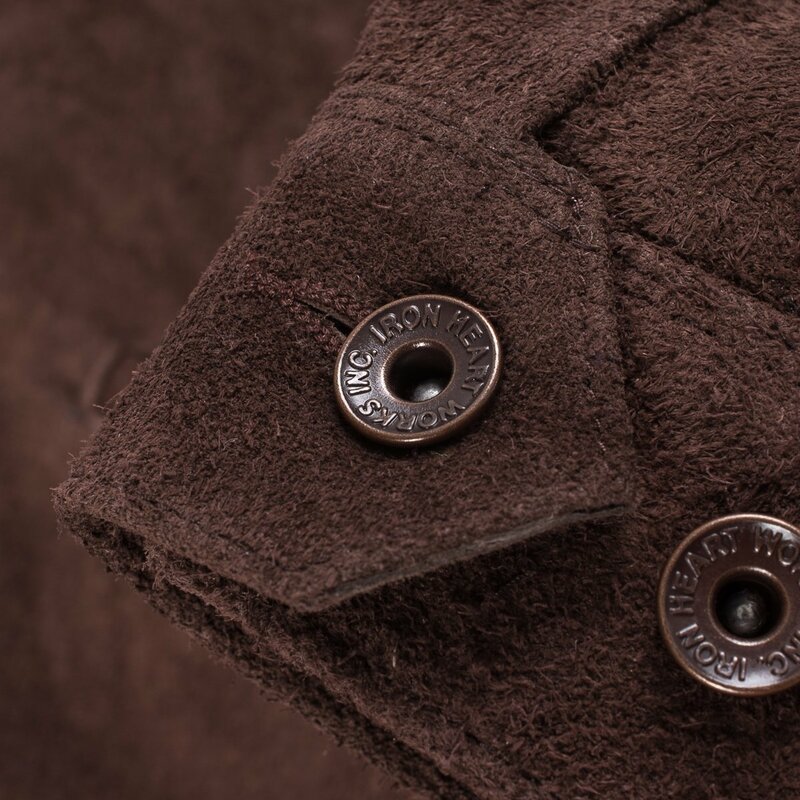 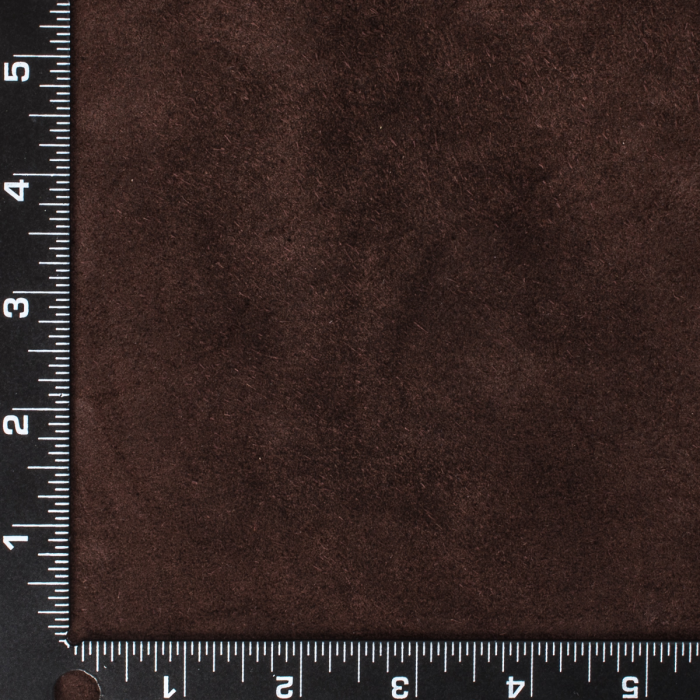 Split steerhide is heavier, thicker and stronger than suede, but has a similar feel to the touch. 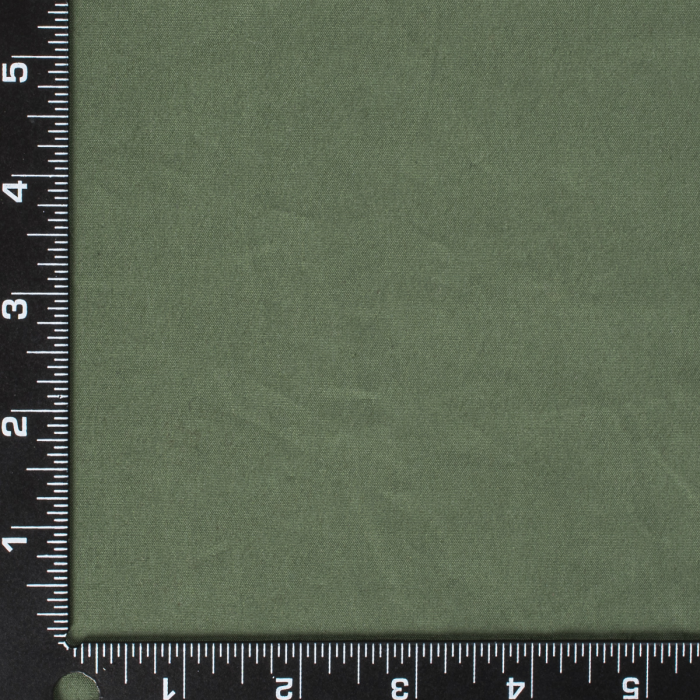 The jacket incorporates Ventile lining that is wind and waterproof. 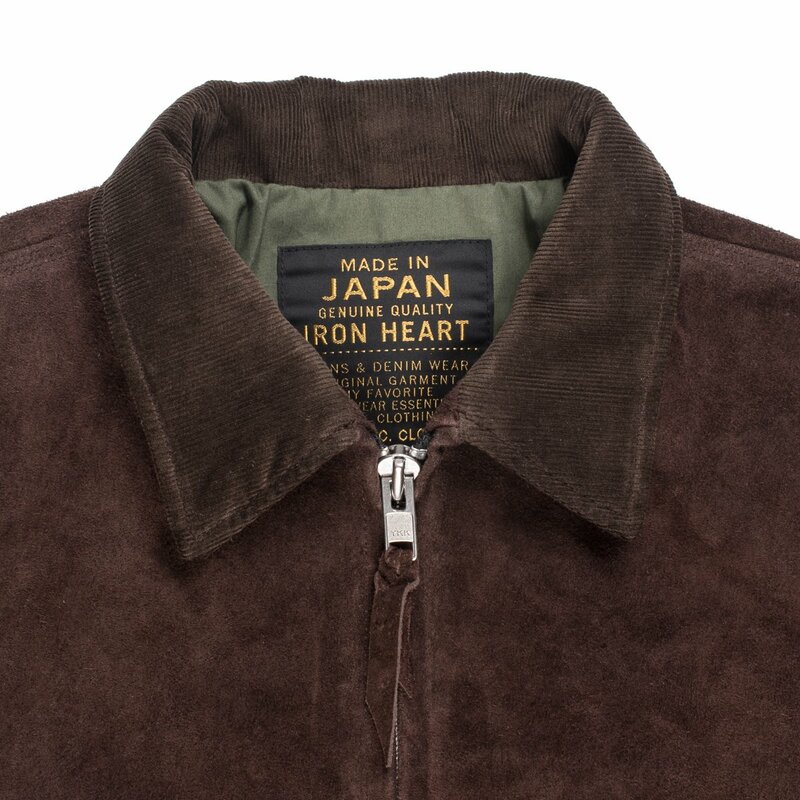 This smart, practical jacket really is designed for all occasions.